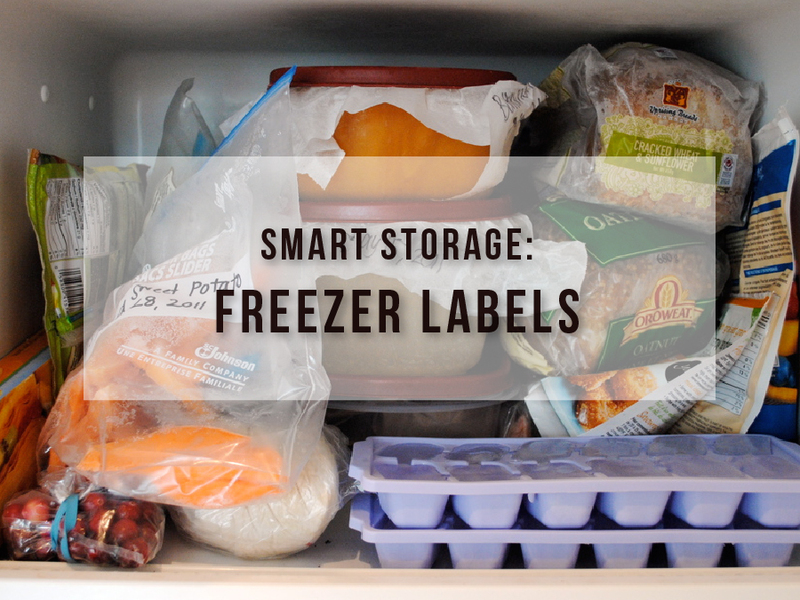 When it comes to reducing food waste, the freezer is your friend. 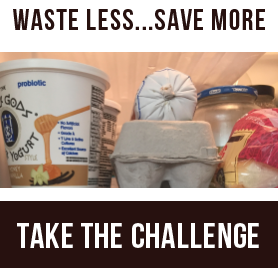 Freezing can significantly increase food’s longevity and keep food that you do not have time to prepare or eat from being wasted. Frozen foods are safe to eat indefinitely, but quality will start to decline after a period of time. (Here’s a good guide from the FDA.) When thawed within these timeframes, frozen foods taste just as delicious as they do when fresh, but there are a few exceptions including milk-based products, fried foods and vegetables with a high water content such as lettuce, cabbage or cucumbers. One challenge to freezing foods, however, is remembering what’s in the packages, and how long it’s been frozen. The labels below will help you keep track. 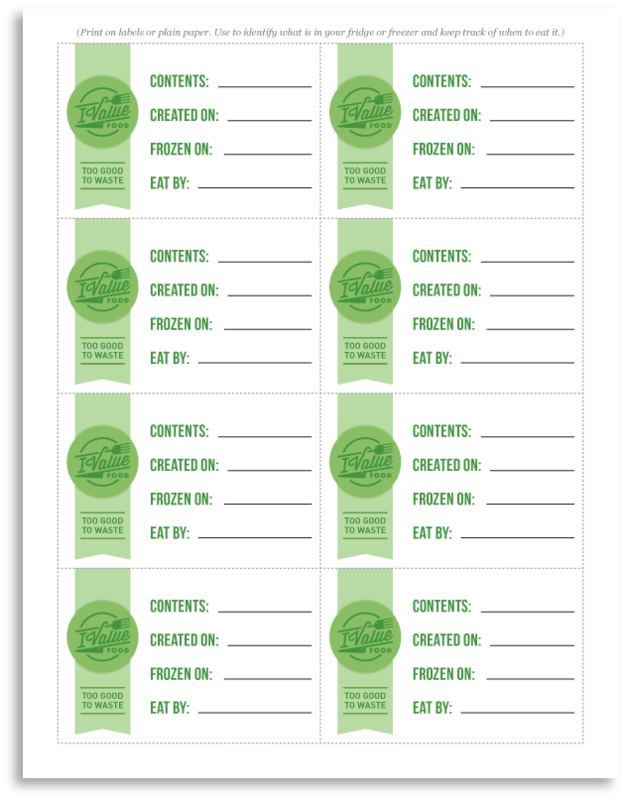 Download and print them, and keep them on hand to tape to containers or slip into freezer bags.